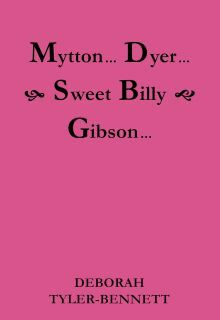 Mytton…Dyer…Sweet Billy Gibson by Deborah Tyler-Bennett focuses on character portraits of three eccentrics from the eighteenth to the early twentieth century, one of whom was Tyler-Bennett’s great-grandfather. Tyler-Bennett is clearly attracted to larger-than-life personalities, and her poems attempt to capture the essence of these colourful characters, largely through anecdotal narratives. Her use of period language perfectly captures the era, and what I find most compelling is her use of particularly Anglo-Saxon (as opposed to occasional Latin) words: ‘wibbling’; ‘bawd’; ‘smudgery’; ‘smeary’; ‘harlotry’; ‘gawp’; ‘crofties’; – you get the picture. Overall, this creates a strange otherworldliness, due also in part to the cryptic lines and the colourful use of archaic colloquialisms: ‘penny-plains’; ‘hooch’; ‘glegs’. Yet Tyler-Bennett does evoke the mood and atmosphere of the day. She often uses vernacular dialogue: ‘Thought ’e said ’e were cousin Norman, / ’e got me messages’. In the wittily titled ‘Horse and Himself’, she captures a scene where the squire turns up at a farmhouse looking for a bed for the night – for himself and his horse. 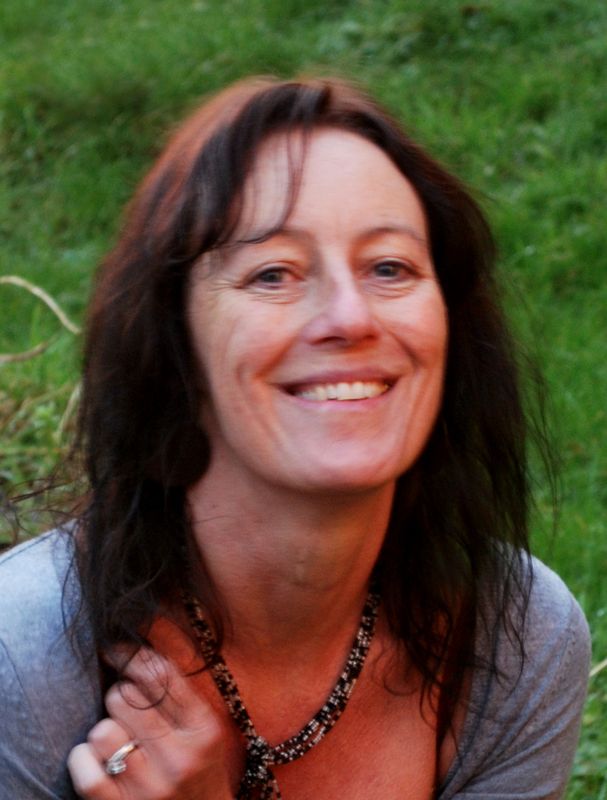 In these poems, Deborah Tyler-Bennett chooses to remember the almost forgotten. This includes Billy Gibson’s son, who was ‘dead within scant days of being born’ – now a ‘windfall face safe within a star.’ Here is a voice that is mindful, and careful to avoid sentimentality, while evoking in the reader a genuine affection for her characters. A natural historian, and one who respects the creative, the lived life, the curious and the wayward, her poems brings to mind Chaucer’s portraits or Vivian Stanshall’s Sir Henry at Rawlinson’s End, another quintessential eccentric, as was Vivian himself. Tyler-Bennett’s work is a refreshing change from today’s usual fare, a tribute to eccentricity and a reminder that life would be vastly duller without such characters and their follies. 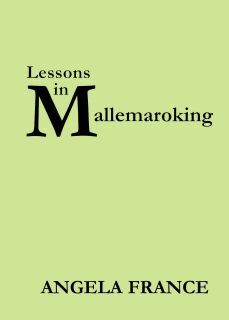 The title, Lessons in Mallemaroking by Angela France, sent me to Google, as ‘mallemaroking’ is a new word for me. The definition, according to the Chambers dictionary, is ‘the carousing of drunken seamen on icebound Greenland whaling ships,’ a word as arresting in its specificity as the collection is. This is something all natural poets, writers and creative artists do – connect their threads to the universal story. 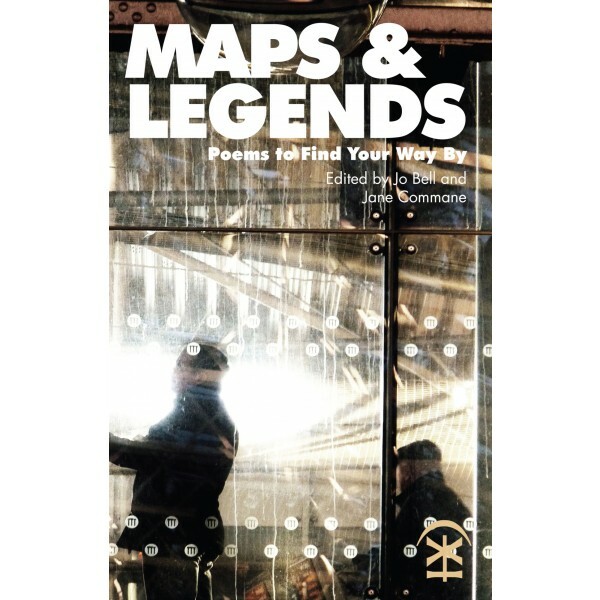 In spite of the first person voice of this poem, most of the poems here, as with Deborah Tyler-Bennett’s, avoid the personal, focusing instead on random individuals in an unsettled landscape. 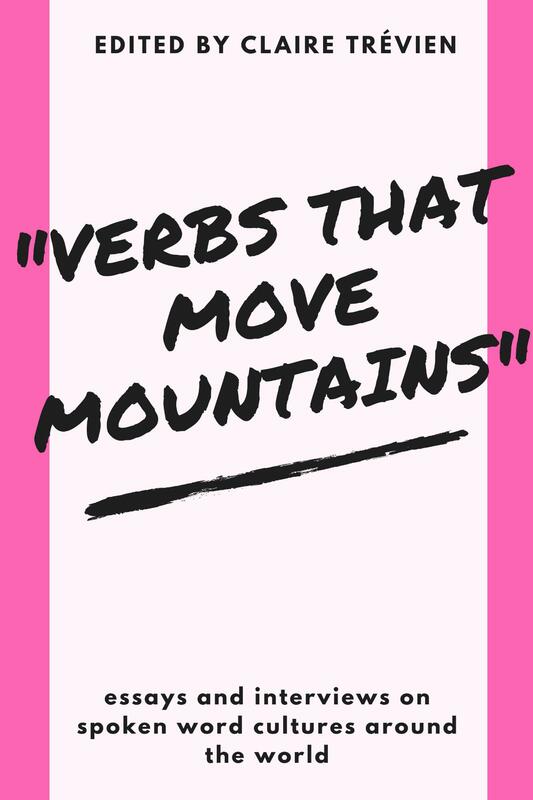 There is a strong elemental pulse through these poems. ‘Mallemaroking’ and ‘Littoral’ focus on our connection with the sea-world: its salt, ice, risk to life. ‘Mallemaroking’ is stark and simple, the words mainly mono-syllabic: sing, salt, crack, groan, ice, brace, moans, creaks, grip, tide, pitch, roll, screech, fear, throat – the men carouse in ice-bound waters, to blur ‘the fear of being still.’ The poet invites us to empathise, by including us in their fear: ‘as they shift and screech, /drown the shriek in your throat’. There is a lot of music in these poems, the soundscape of this one evoking the ship creaking through ice. Apprehensiveness is what drives many of these poems – uncertainties, absences, fear of the repercussions of our lack of husbandry. We have not taken care of our earth, and now are faced with the consequences. In ‘A Letter Home’, ‘The well is full of dead rabbits, Mother.’ The animals begin to disappear: in ‘Bad Tidings’, ‘Nights were empty of the vixen’s / yip and screech’. In other poems, a lack of awareness is noted: ‘People stop looking, drivers / keep eyes ahead, windows /on trains and buses blinded by newspapers, coats, bags.’ Even horses ‘stay in line…don’t whicker or whinny’ at changing weather. Like Deborah Tyler-Bennett, France is attracted to the eccentric and the strange. In ‘Voyager’, a man ‘collects paper from the pavement; stoops slowly for receipts, bus tickets, lottery slips’, from which he makes tiny boats. These he places in any crevices and cracks he finds on his way home. In ‘Matryoshka’, ‘below the morning’s clatter/of gym-kit loss, late homework/office-politic moans’ she crushes the ‘smile, the aproned belly’ of the wooden dolls. There is the sense that our focus is on the wrong things, that we are missing the bigger picture: in ‘Salt’, a woman walks inexorably into a doom-laden future, as she and her friends ‘taste sherbet/and jangle bracelets.’ Yet: ‘I can see my years/laid out on the grey hillside,/and know my mouth will forget/the shape of my own name.’ In another poem, ‘Dry Dock’, a woman ‘with improbable breasts’ opens her fur coat for a photographer, while ‘clenched/calf muscles drive her feet down/onto stilettos’ and ‘her pink and white smile shivers’. Angela France creates disconcerting scenes and allows readers to come to their own conclusions. Like Deborah Tyler-Bennett, Angela France has a command of her craft, and her language has a compelling force and lyricism. In these diverse ‘magpie pebbles’ of poems, there is a universal narrative, a sense of our place in the ‘weave’. And food for thought.